We are looking forward to welcoming Francesca Barazzetta at FOL! Francesca joins us from the University of Copenhagen where she is studying her Master’s in Climate Change Science. At FOL she will be completing her thesis research on small-scale fisheries climate adaptation strategies with Diego and Elena. 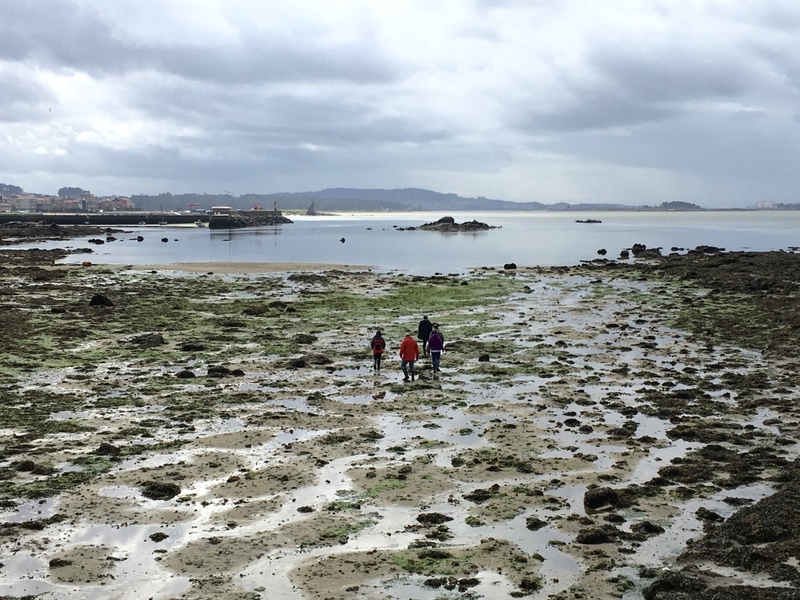 Francesca will analyze the past and present adaptation practices in local villages in Galicia and will draw suggestions on priority climate adaptation actions to maintain current well-being in the fishing communities studied. Francesca comes from Vimercate, a small city outside Milan, in the North of Italy, and speaks three languages, English, Italian, Spanish, as well as some Portuguese. She is interested in marine ecosystem conservation, and climate change communication and awareness. Her interests in ocean conservation span many areas and include marine mammal conservation. She has actively pursued the latter in the past six years volunteering with the Sea Shepherd Conservation Society, Instituto Boto Cinza in Brazil, and the Tethys Research Institute in Italy. Francesca completed her BS in Natural Sciences in the University of Milan (2013).